Publications - Grand St. Settlement | Bold. Grand. Inspired. 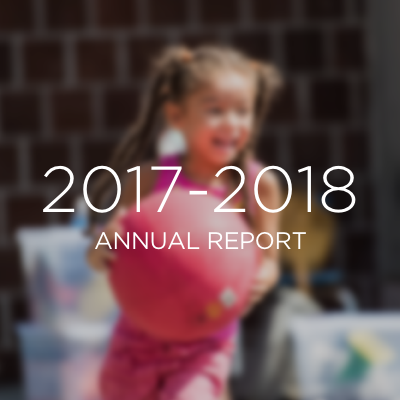 With this year’s report, we bring you hard-hitting numbers that actually ​mean​ something, highlights that show what our communities can do, and stories connected beyond the (non-literal) binding of this report. 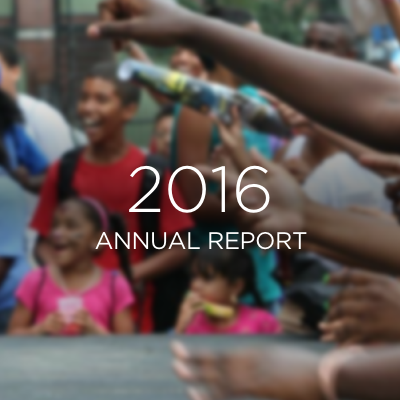 By the time we were finished with this Annual Report, we were surprised to be feeling a little impressed with ourselves… we hope it inspires you, too. On an annual basis, Grand St. Settlement files a Form 990 with the Internal Revenue Service. These forms include both financial data and important information about our organization’s mission, governance, management, and programs. Check out these monthly Roundups from Robert Cordero, our Executive Director, to keep up to date on how we’re improving the lives of our neighbors on the Lower East Side and in Brooklyn!